Unique and pure from Be-Uniq! 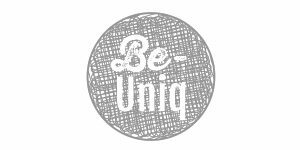 Be-Uniq is known for its special and authentic collection. The furniture and home accessories are imported from countries around the world, each with their own customs and culture. This is reflected in the products and ensures that every item in the collection has a unique, pure, and antique look! 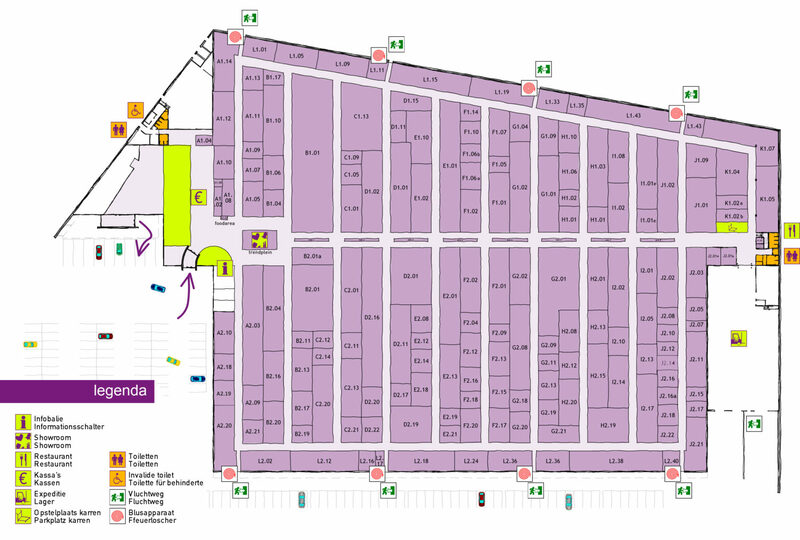 If you are curious about the collection, then come visit the stand at Trends & Trade!